Новый тройной альбом прекрасной Ван Фэй (Фэй Вонг), что нам до этого нового альбома S.H.E., когда королева кантопопа сделала такой подарок? Is the rumored comeback of Faye Wong really going to happen? Hopefully, but until she actually releases some new works, we’ll have this Greatest Hits collection — easily the most comprehensive one to date — to remind us why so many people have considered her the best Chinese female singer since the days of Teresa Teng. 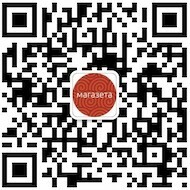 This 3CD set is fully loaded with 48 digitally remastered Cantonese and Mandarin classics selected from her Cinepoly and EMI eras, like the breakout hit «The Injury-Prone Woman», «I’m Willing», «You’re Happy, So I’m Happy», «Love Letter to Myself», duets with Jacky Cheung and Jan Lamb, and several rare remixes. 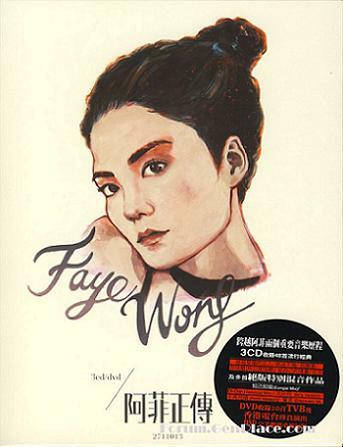 The DVD contains 10 hard-to-find live performances Faye gave on TVB and RTHK programs in the 1990s, including several she did with other superstars Sally Yeh, Jacky Cheung, and Leon Lai.